Family-Owned & Operated for over 65 years. We have 3 strategically located terminals; Honolulu and 2 locations in California (Oakland & Long Beach). This allows us to service local deliveries or more complicated cross country logistic needs. Be it complex off-site inventory level solutions, storage concerns or en-route transfers by air, water, truck and rail. We are here to help. 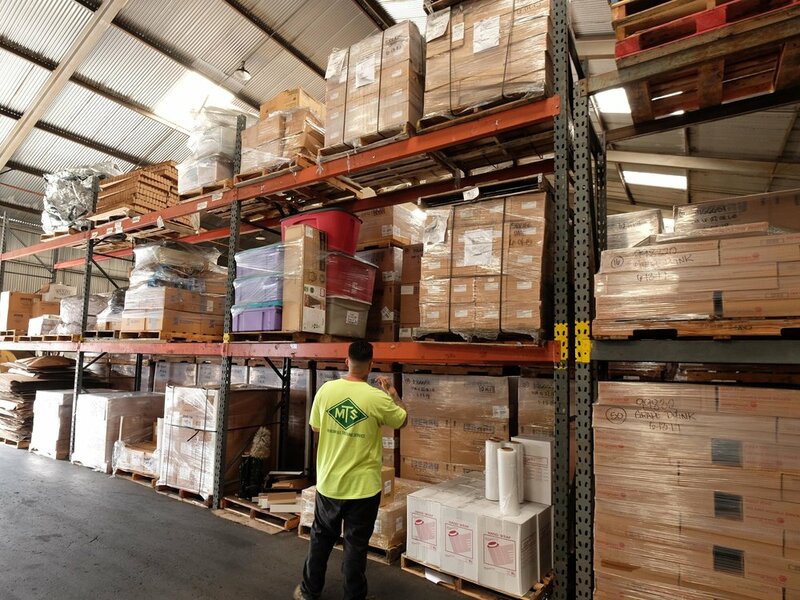 Whether you have a one-time shipment or a weekly shipment, MFS can help! Every member of our team will work hard to ensure purchase orders reach their destinations on time and well-preserved.